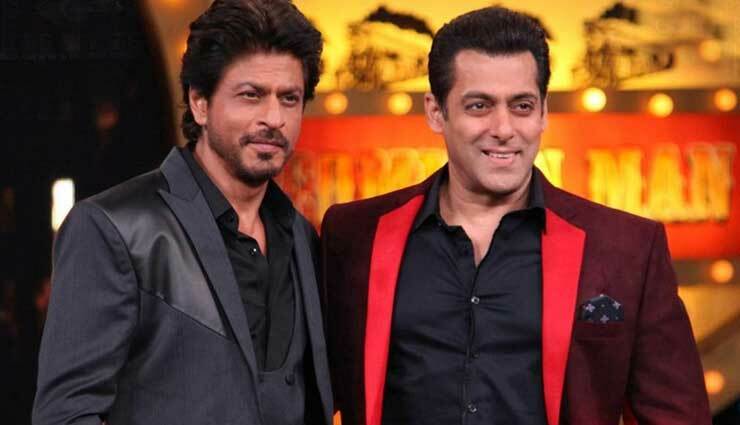 Casting Salman Khan and Shah Rukh Khan together in one film has always been a dream of every filmmaker. After all, the duo has given big hits like Karan Arjun, Kuch Kuch Hota Hai and others. Now, it seems like the big stars all set to reunite in one film and this magic would be done by none other than, Sanjay Leela Bhansali. Notably, Salman has worked with SLB in two films Khamoshi – The Musical (1996), Hum Dil De Chuke Sanam (1999) whereas SRK has given the blockbuster Devdas (2002) with him. On the work front, Salman is busy shooting for his upcoming Bharat which also stars Katrina Kaif, Sunil Grover, Disha Patani, Tabu and others. On the other hand, Shah Rukh Khan is all set to bring Zero on screen with Anushka Sharma and Katrina Kaif, on December 21, 2018.